With the patented Xpress Telescoping Technology™, the Xpress Lounger™ folds down to 1/16th of its size - about the size of a laptop case. The Xpress Lounger™ can be carried easily with its backpack carry bag (not available on gray chair). The Xpress Lounger includes a side storage pocket, a media pocket and a mesh side beverage holder. Lightweight yet sturdy powder-coated steel supports up to 250 lb (113.4 kg). Available in hunter green and midnight blue. Measures 17 x 22 x 33 in (43.2 x 55.9 x 83.8 cm) when open and 17 x 2.5 x 17 in (43.2 x 6.4 43.2 cm) when folded. Ideal for camping, RV'ing, fishing, and watching sports. 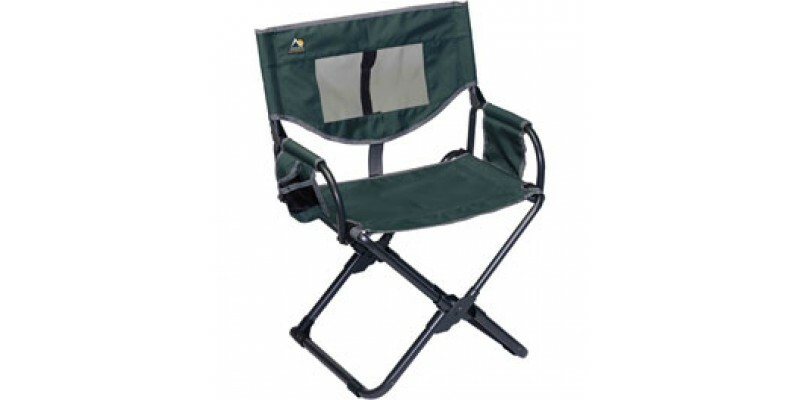 GCI Outdoor Xpress Lounger - Hunter is rated 4.0 out of 5 by 1. Rated 4 out of 5 by Anonymous from Almost perfect! This is a great chair for sitting in and it folds into a very manageable compact shape a bit smaller than a boat cushion. 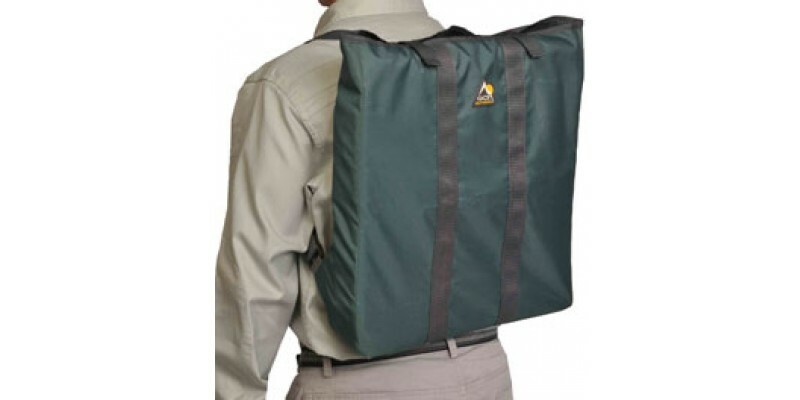 It has a handle that makes it easy to carry and once you learn how to set it up and fold it again you'll never forget. 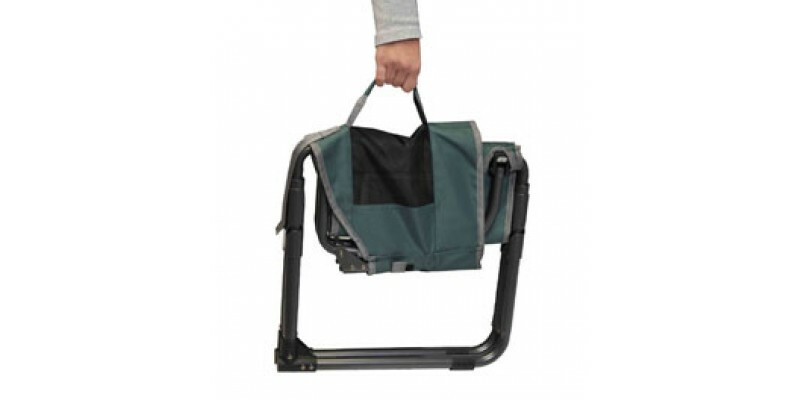 The only problem I had (I own 6 regular size and 2 XL) is that on a few of these the velcro that holds the chair shut when it is folded came off the chair so that the weight of the legs pulls them down and out of the folded position when carried by the handle. That's kind of annoying and it would have been easy to rivet or otherwise attach the fabric to the chair rather than a cheap glue that doesn't hold. If they fix that this chair would be perfect. Very comfortable, decently priced and exceptionally compact.